There are just times when my heart delights in seeing a great font on an image, today is one of those days. 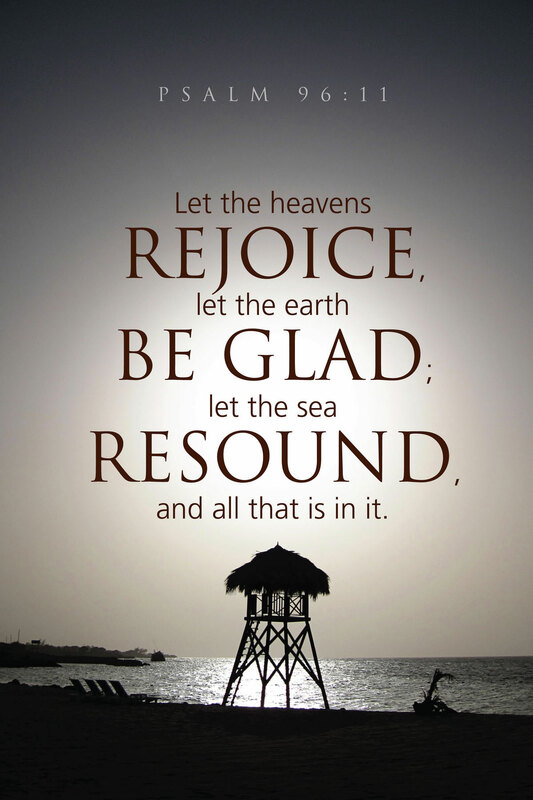 We all have been so blessed by what we have been given…just because Christmas is over…we can still rejoice! Enjoying our time with our family…just love this time of year…when things slow down just a bit and appreciate what is really important in life. That’s my favorite Psalm. Makes me happy just to read it. Thank you for sharing, Laurie. A great reminder to pause and give thanks! Wishing you & yours a blessed 2014! Happy New Year to you and all your family!! My thoughts today are all happy and filled with hope for the New Year. May all your dreams come true! Laurie, You’ve brought us a special reminder to slow down and appreciate the love that surrounds us on this, the last day of 2013. Thank you. Love your title…I do love a good font. Happy New Year, Laurie, family time is the best time!! Beautiful post Laurie, and perfect combination of the photo, text and font. All the best to you in the New YEar. Hoping you and your family had a Merry Christmas and wishing you all the best in the New Year.. This is beautiful, beautiful, Laurie! Ahhhhh, Palm trees and Christmas wishes, lovely! Thank you! Hello Dear Friend…I wanted to thank you for being in my top five commentators in the year 2013!! !Yipee☺☺ Blessings in 2014! Oh, how nice of you Laurie! Thank you for sharing so many wonderful images and your knowledge of photography. Happy New Year and Good Cheer to you and your family too! That is beautiful! I hope you had a very Merry Christmas! So glad that Christmas can live in our hearts all year. I’m thankful for you. Just was thinking about you this AM and wanted to say hello. A lovely shot! Wishing you much love and light in the next year. Lady Fi, I wanted to congratulate and thank you for being in my TOP 5 commenters in 2013!! Woo Hoo! What would I do without YOU!Blessings in 2014. Yes, sometimes the hustle and bustle of Christmas can take over. Now, time to relax and reflect. A brilliant image and great font design Laurie. I may not get back to wish you and yours the best of all things in the New Year, so I will now! You have the true spirit of the season!! You’ve made me smile with that title! I’ve always said that Christmas is more than a day … it bugs me that folks count down to one morning instead of embracing the season! Which is why I always say “happy holidays” even though so many get bothered by it … it’s more than a morning or a day. A little bit tired, but still so enjoying being surrounded by family for the holiday. Now is the time for reflection and slowing down – so true. And then, Happy New Year, Laurie, and thank you for enriching us with your beautiful blog entries! So glad you had a lovely holiday!! So so true! Happy holidays Laurie to you and yours! Sometimes I feel as though we have the groundhog gene: the need for hibernation and reflection. I’m still tidying from the week, but the calm and quiet is welcome. Laurie, I’m delighted that I will “see” you in the new year. Beautiful sentiment. Enjoy the rest of your time with your family! It was a great holiday and this week is always a time to relax and enjoy except we we did get more snow yesterday so we’ve gone over the 2′ mark already. 🙂 But, now I’m itching to get organized for the new year. Font is Wonderful! And I do agree that this is a gentle, special time of the year.